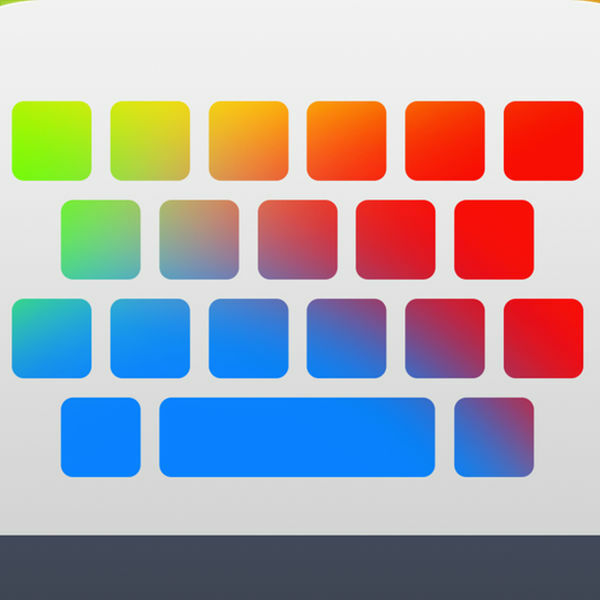 The best App to get colorful keyboards!!! 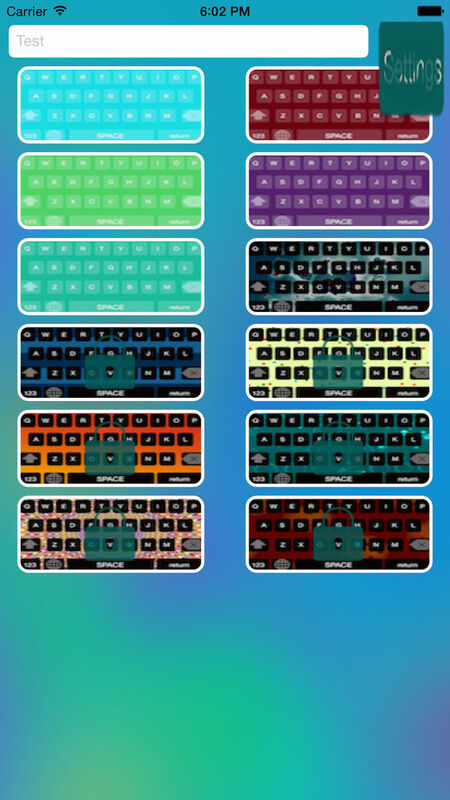 After you install the app, go to Settings –> General –> Keyboard. Press Keyboard then press Add Keyboard. You should see the new keyboard then. Email [email protected] for questions or concerns.